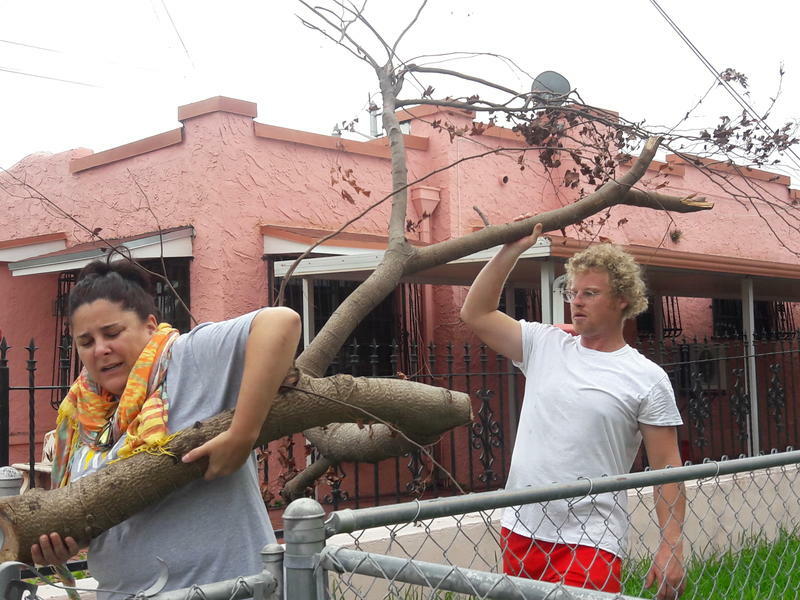 Volunteers with Koncious Contractors remove tree branches from a Little Havana home. Laura Everette didn’t know what to do after Hurricane Irma knocked a tree onto her minivan. Everette, 57, is a double amputee and she lives on a fixed income. Tree removal and clean-up can be expensive with costs ranging from the hundreds to thousands of dollars. 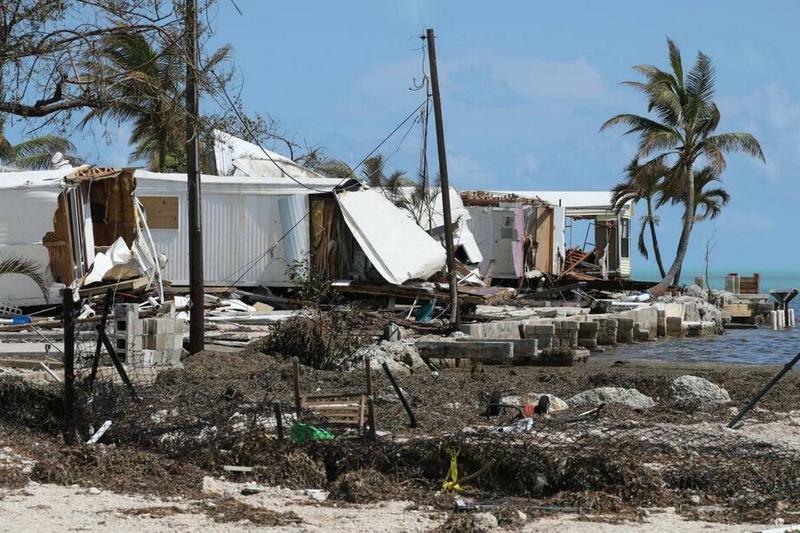 As homeowners and renters across South Florida continue to deal with the aftermath of Irma, that means figuring out what to do with toppled trees on private property. Everette, a renter, tried calling her landlord but didn’t get a response. "I was wondering to myself how it was going to be removed," she said. About a week after the storm, a group of men came knocking on her door in North Miami-Dade asking about the tree. They wanted to cut it down for free. “People can’t afford the costs,” said Michael Clarkson, one of the volunteers who helped get the tree off of Everette's car. Aside from some scratches and dents, the car was fine. Clarkson is known as “the general” among a group of men and women who call themselves “Koncious Contractors.” They come from different walks of life—non-profit employees, retirees and community activists. The 69-year old retired landscape technician from Central Florida is leading the volunteer efforts, which also include putting up tarps on damaged roofs and helping to fix broken fences. “We’ve been on the ground and we haven’t taken a day off,” said Clarkson. They group offers its services for free, but he said donations are welcome to buy more supplies and gas to power tools and the borrowed van he’s driving. Before Irma, Koncious Contractors helped put plywood on homes. Once the hurricane passed, they found many of the properties they visited were impassable because of fallen trees on the ground and, in some cases, on actual homes. “We didn’t have a plan, but Irma came and gave us a reason to mobilize,” said Francois Alexandre, who is coordinating volunteers to help with tree removal, clean-up and handy work. 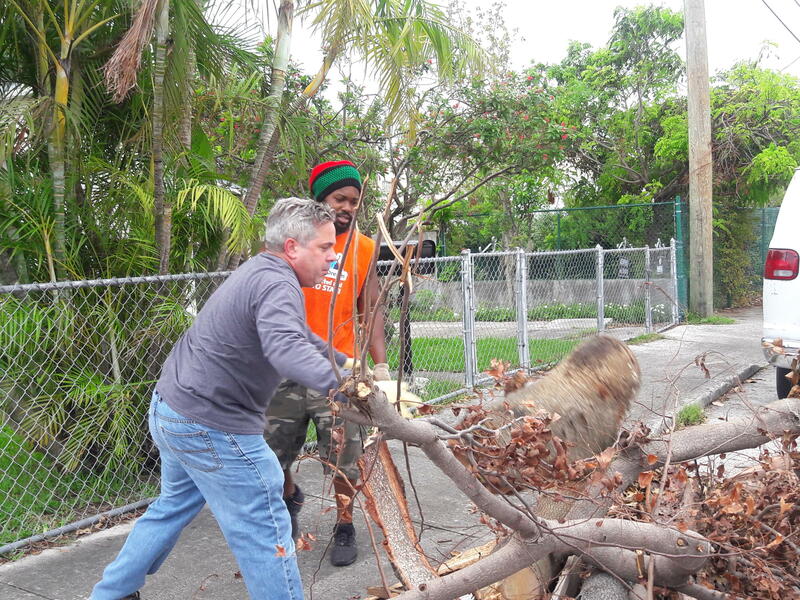 Robert Ruono and Francois Alexandre work on clearing tree branches for a Little Havana home. As the group took on jobs, it started getting more requests through word-of-mouth and the volunteers also knocked on doors in the neighborhoods they were working. Julie Seraphin, 66, said when she walked out of her Little Haiti home to survey the damage after Irma, all she saw was a hefty bill. She said volunteers recently knocked on her door and told her what they were doing in the neighborhood. Alexandre said after the storm he saw many unmet needs that weren’t being addressed by government agencies or large non-profits, so he and his friends decided they would step up. 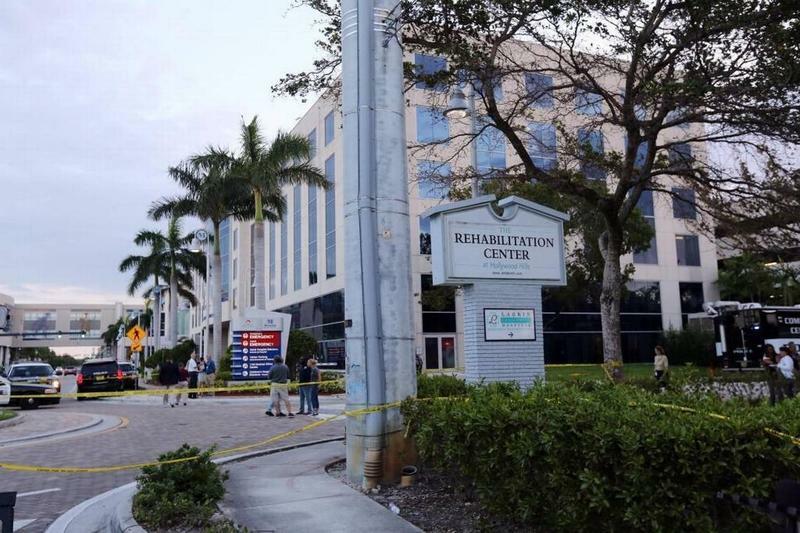 A 12th resident at the Hollywood nursing home where residents sweltered to death after Hurricane Irma knocked out power to its air conditioning has died, the Hollywood Police Department said. Dolores Biamonte, 57, died Thursday night, bringing the death toll from the Rehabilitation Center at Hollywood Hills to a dozen since its cooling system failed and several residents perished in the rising heat Sept. 13. Her brother Robert also confirmed the death Friday morning. UPDATE: President Trump visited Puerto Rico on Tuesday and possibly heightened rather than diffused tensions between him and the U.S. island territory. 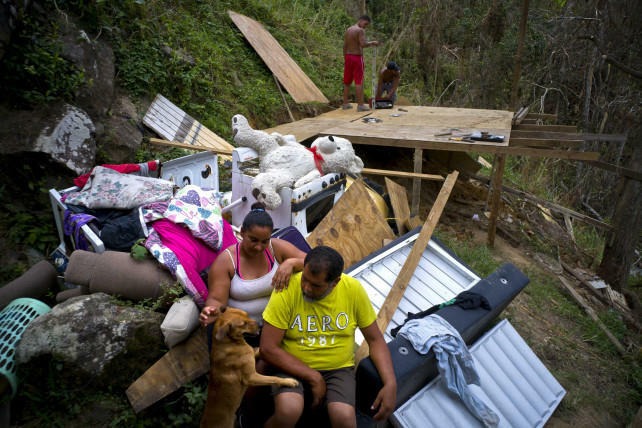 He quipped that Puerto Rico's hurricane disaster had "thrown our budget a little out of whack. 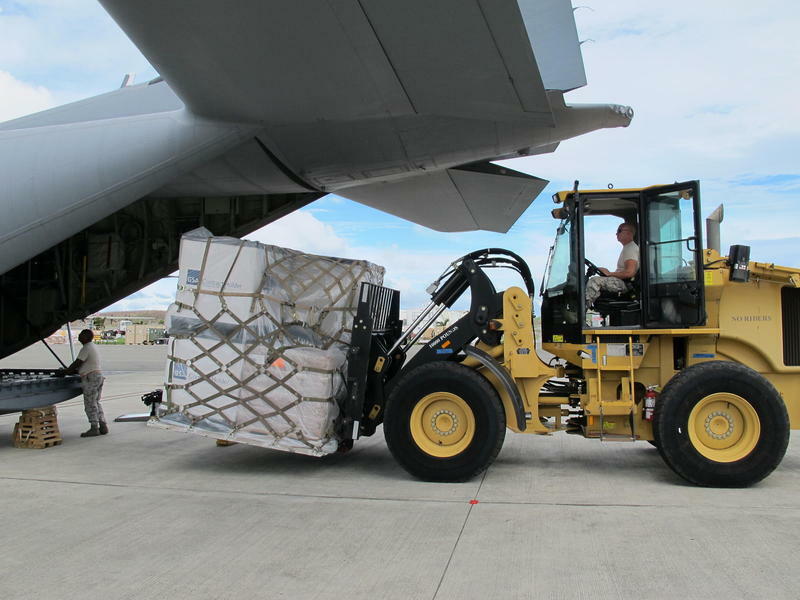 We've spent a lot of money on Puerto Rico." Then he suggested the storm had not been a "real catastrophe" like Hurricane Katrina in 2005. He also lauded Puerto Rico for its low hurricane death toll compared to Katrina.